Canada continues to lag behind rest of world in wireless contracts even with the recent CRTC ruling. The funny thing about Canada finally getting in line with the rest of the developed world in making two-year cellphone contracts the norm rather than three years is that, as per usual, we’re probably still going to end up behind the times. Don’t look now, but one-year contracts are about to become the standard everywhere else. 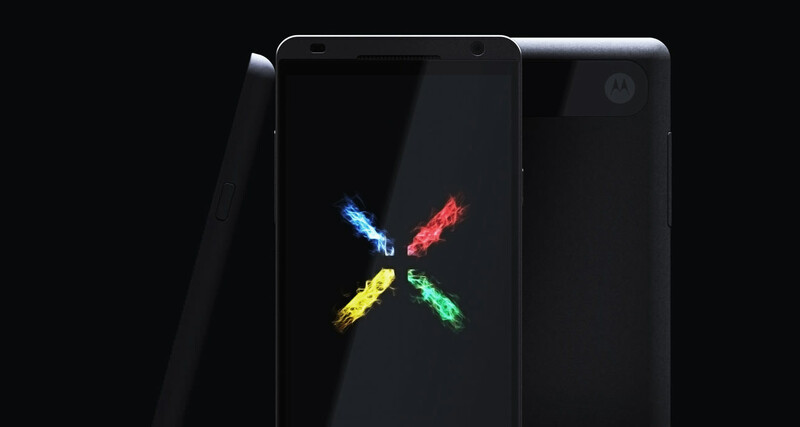 Speaking at the D11 conference last week, Motorola chief executive Dennis Woodside effectively declared as much by unveiling the Google-owned company’s next smartphone, the Moto X: a high-end smartphone that will be priced significantly less than comparable competitors. Woodside pulled no punches in taking shots at the likes of Samsung and Apple, who make huge profits on devices that are priced at $700 or more.